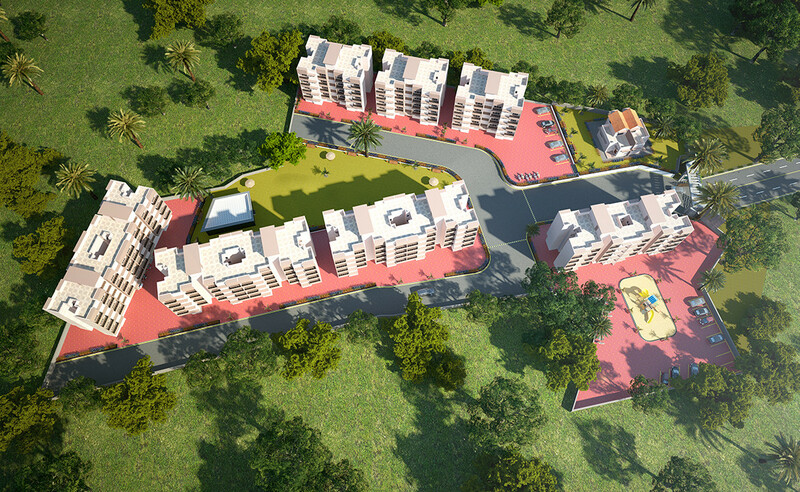 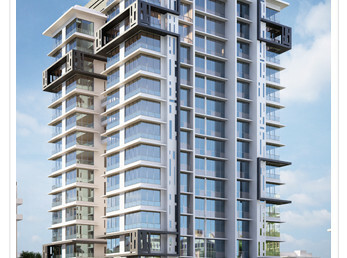 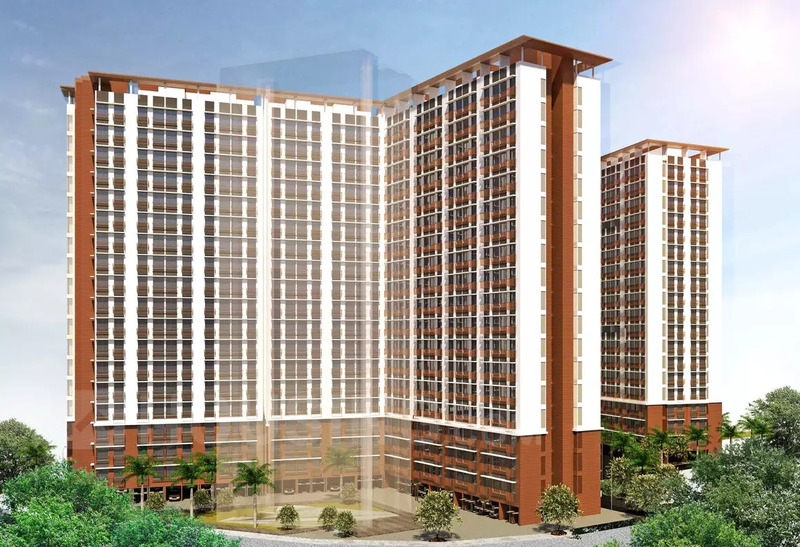 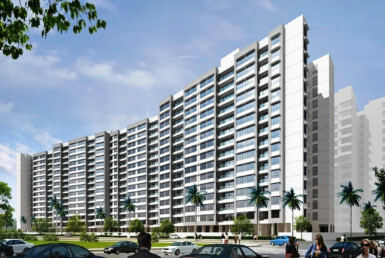 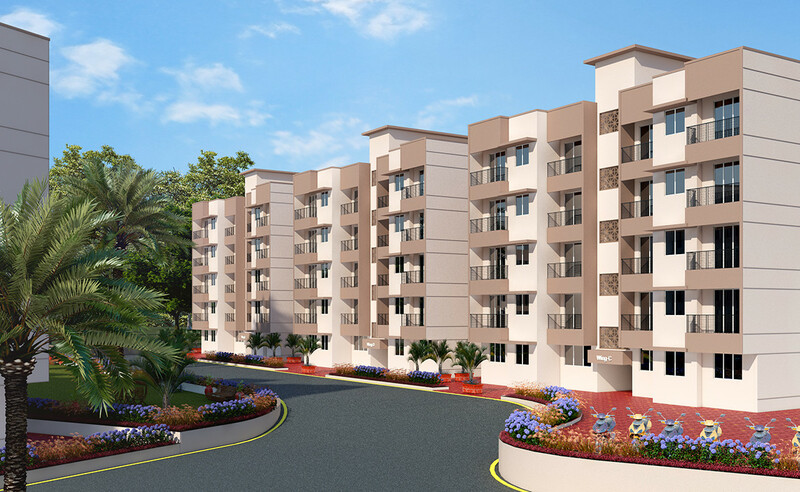 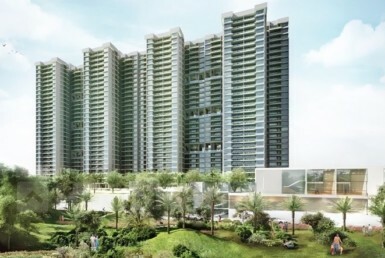 Mayfair Aasaan is a project which is designed considering Affordability + Convenience = Ease of Life. 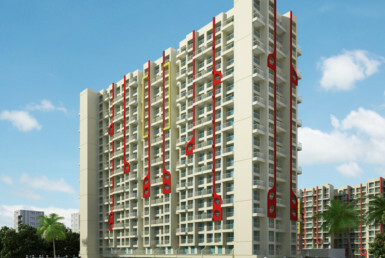 The name of the project “Aasaan”, ease in Hindi. 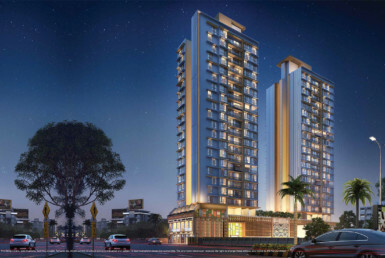 One can experience the ease to buy home within affordability, ease to be get the best amenities and adjoining life style arenas and ease to be called a Mumbaite as the project is located in easy travel limits of Railway. 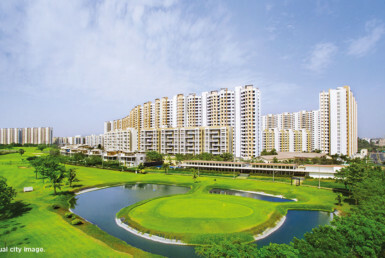 Road and ease of rejuvenating your health by the untouched natural environment covered with lush greenery and fresh air. 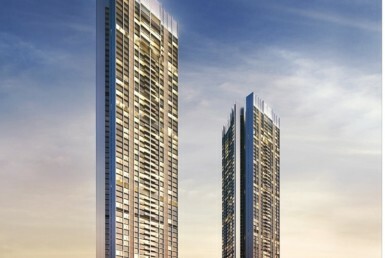 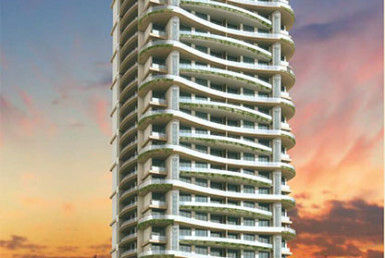 Bookings are open at Mayfair Aasaan for ready possession flats. 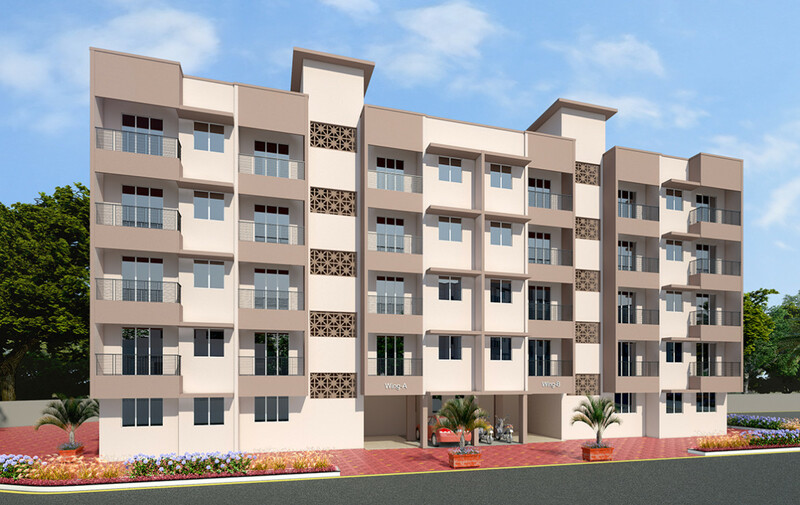 So hurry up and book a 1 RK Flats / 1 BHK Flats flats in Asangaon & live in one of the coziest and most coveted locations in Asangaon.